Sharon Kay Edwards, 76, passed away on February 5, 2019. Sharon was a life long Peru resident and Peru High School graduate (class of 1960). She was married to her high school sweetheart, Kenneth Edwards, for 55 years. Sharon & Kenny raised 4 children, Missy (married to Mike Ward), Kenny Edwards (married to Karen Bohnenkamper), Jessica (married to Lee Chandler) and Betsy Wolfe. Sharon spent much of her time enjoying being a grandmother to 8 grandchildren, McKenzie & Mason Ward, Zoë, Avery & Addison Edwards, Cooper & Cate Wolfe, and Jordan Edwards. Sharon loved her dog, Heidi, and was devoted to the humane treatment of animals big & small. Sharon is survived by her brother, William Zimmerman (married to Robyn) and preceded in death by her mother, Margaret Bradshaw, and stepfather, Ervin Bradshaw. 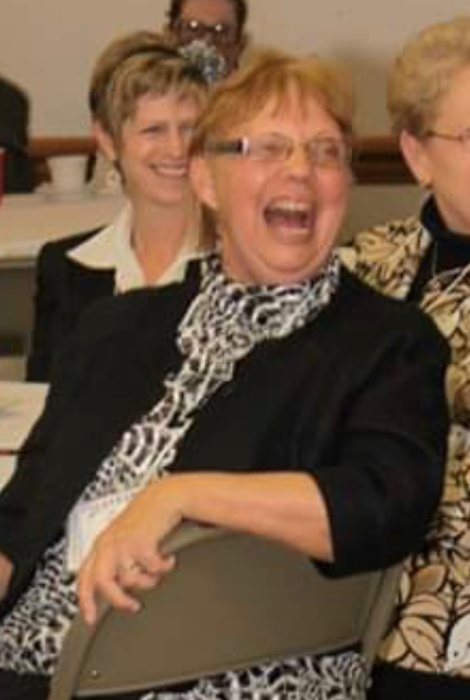 Sharon spent much of her working life serving students with special needs as a School Psychologist for Logansport Area Joint Special Education, LAJSE, after earning a Bachelor’s degree from Indiana University-Kokomo and a Master’s degree from Ball State University. Sharon retired in 2006 and loved shopping, traveling and entertaining at her home. Sharon also found time to volunteer in many capacities. Some organizations she was involved in include Tri-Kappa, Peru Public Library Board, a CASA volunteer, Park Board, Miami County Democratic Party, docent at the Miami County Historical Society, hosting a book club- all to improve the city of Peru. Sharon’s love of her hometown and commitment to community activism will be missed. Please join us on Saturday, February 9 from 1-3:30 at the Peru Civic Center (225 E Riverside Dr) for a Celebration of Life. Please wear blue to honor Sharon. In lieu of flowers, please consider donating to the Miami County Community Foundation: Sharon Edwards Fund,C/o Rita Jackson, 410 Jackson Avenue, Peru, IN 46970. 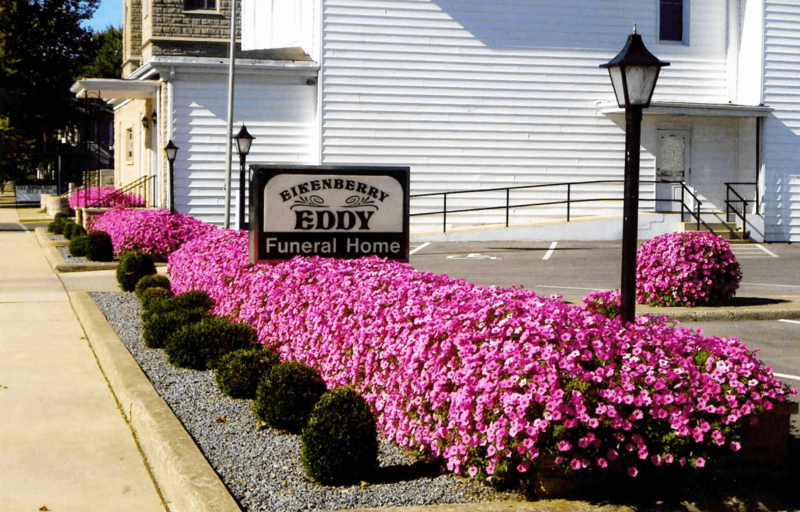 Arrangements have been entrusted to the Eikenberry-Eddy Funeral Home.